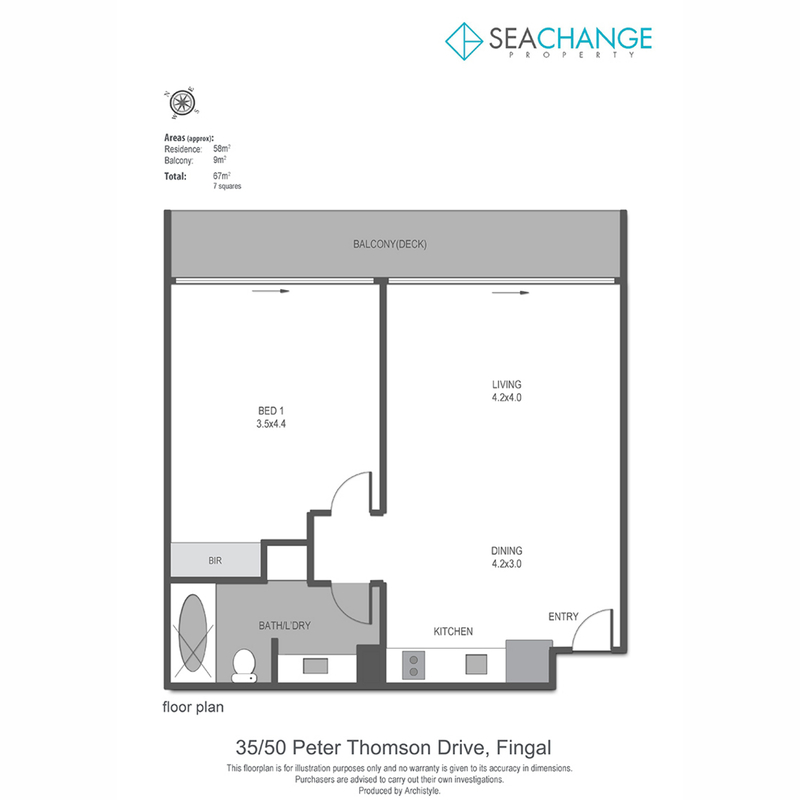 Perfect for weekend relaxation, retirement, or downsizing. 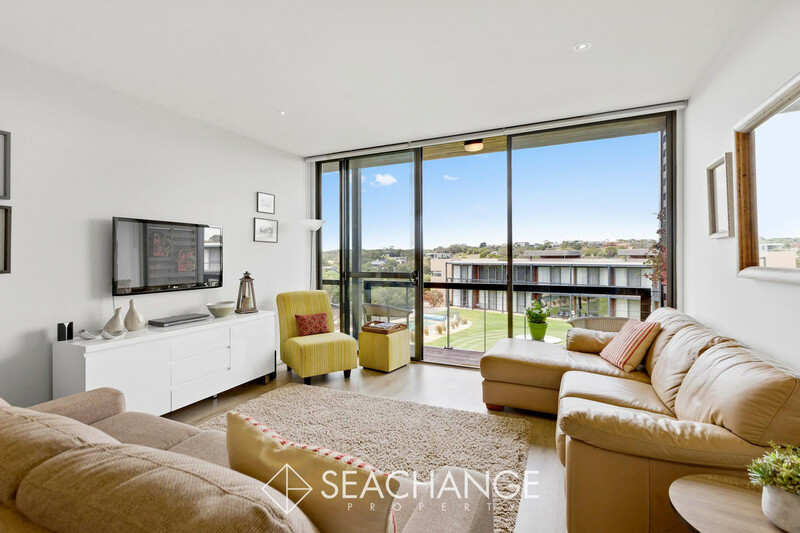 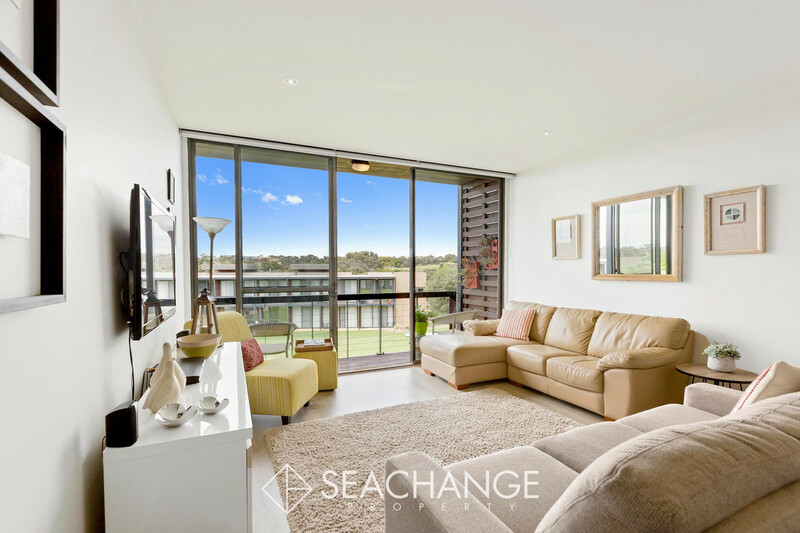 This value-packed, fully self-contained apartment is perfectly located opposite Peppers Resort and Spa, Clubhouse in the prestigious Moonah Links Resort. 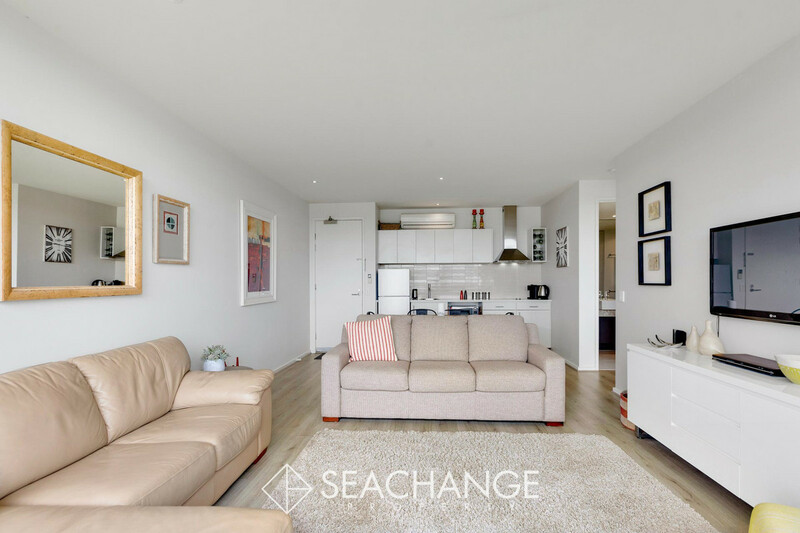 A lifestyle of no-fuss single-level, low maintenance living designed with comfort and convenience in mind with direct access to a swimming pool, practice putting green and walking distance to gym facilities. 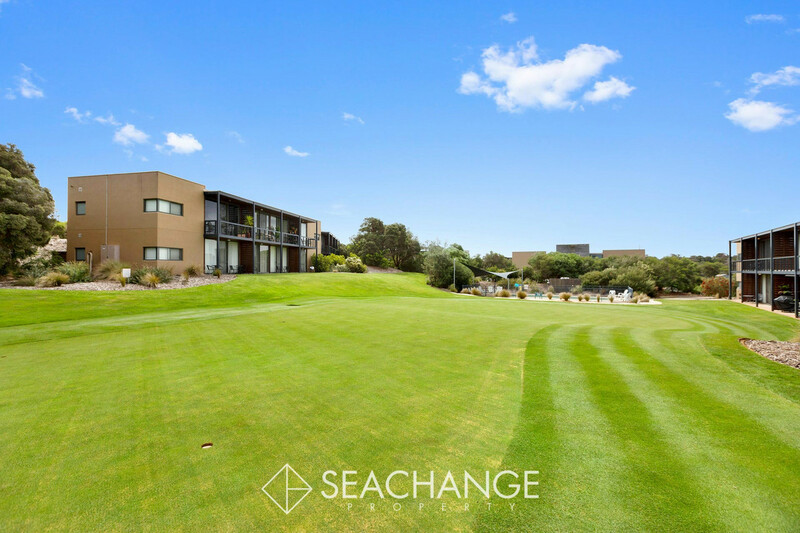 For golf lovers, play on the championship Legends or Open course, practice at the driving range, visit the day spa or have a tasty meal at the Pebbles Restaurant. 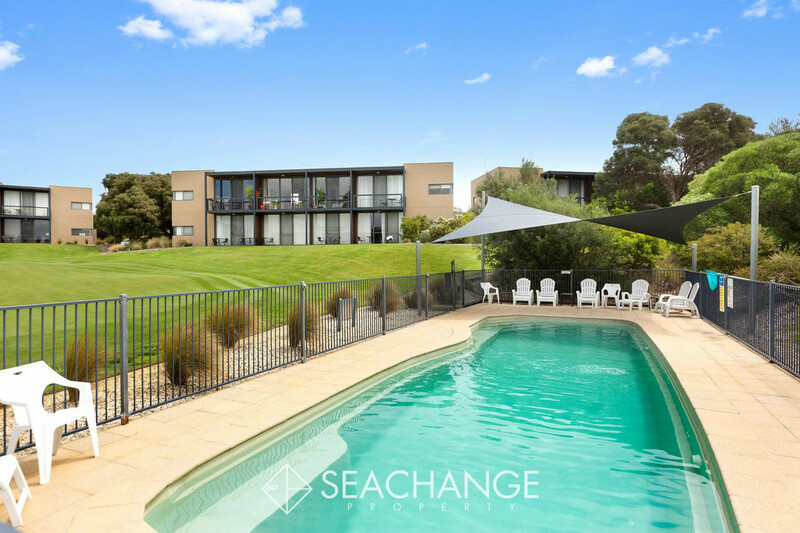 Join the coast-country surrounds and enjoy a Seachange at this magical destination set amongst sand, sea, sun and perfectly maintained golfing greens. 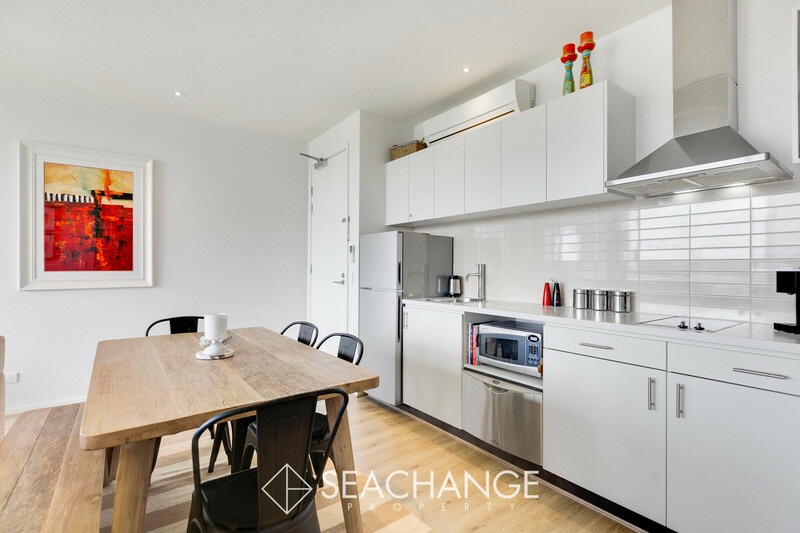 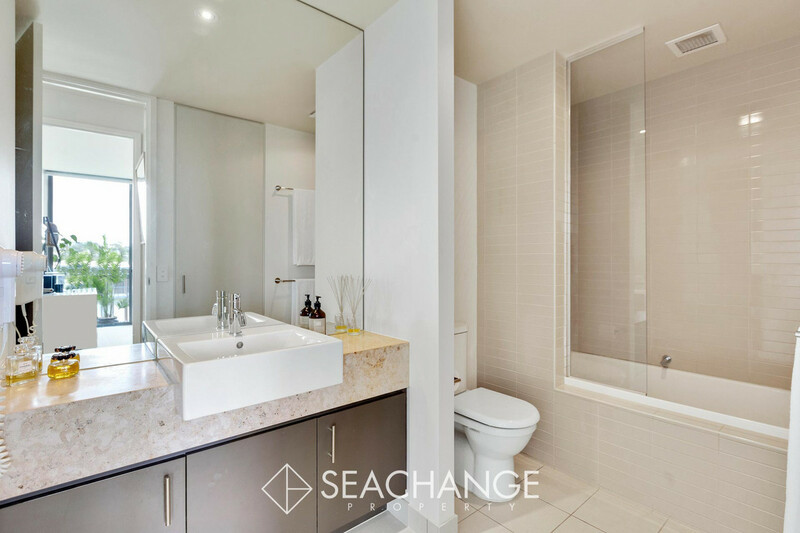 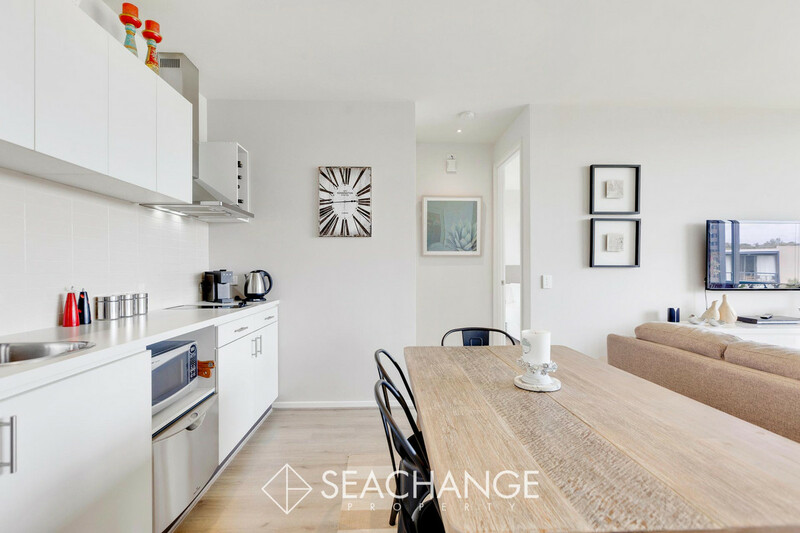 Renovated to perfection, this simple floorplan includes an open-plan living room, well-equipped kitchen with great storage, large robed bedroom and full bathroom adding hidden laundry facilities. 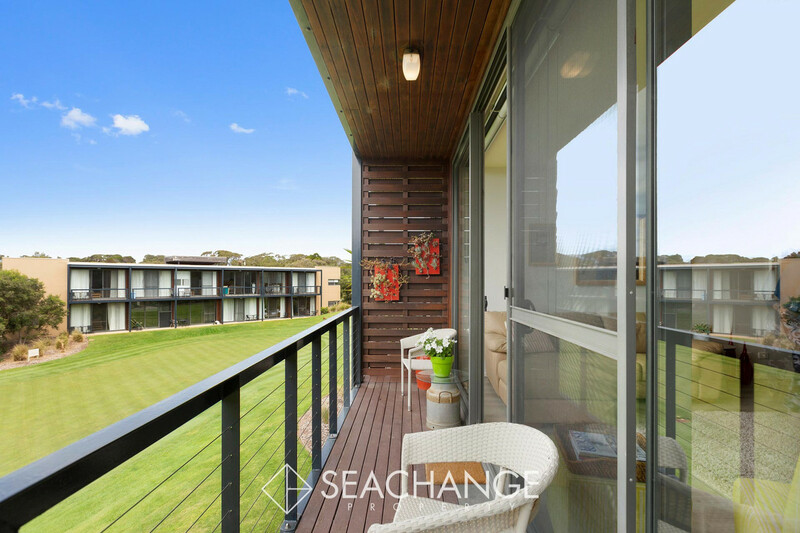 Step out to the double outdoor balcony perched high above a communal putting green and in-ground pool for resident use only. 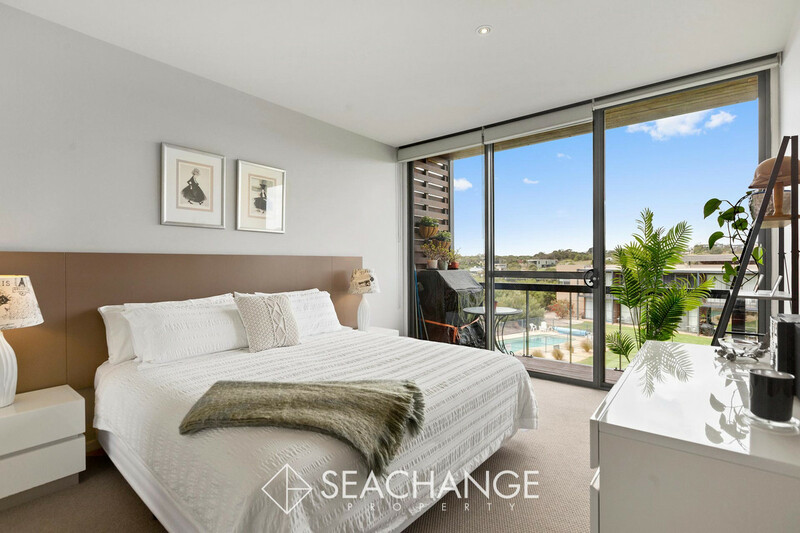 Choose to rent as an investment, or use for an ideal holiday getaway when you need some rest, recreation and relaxation. 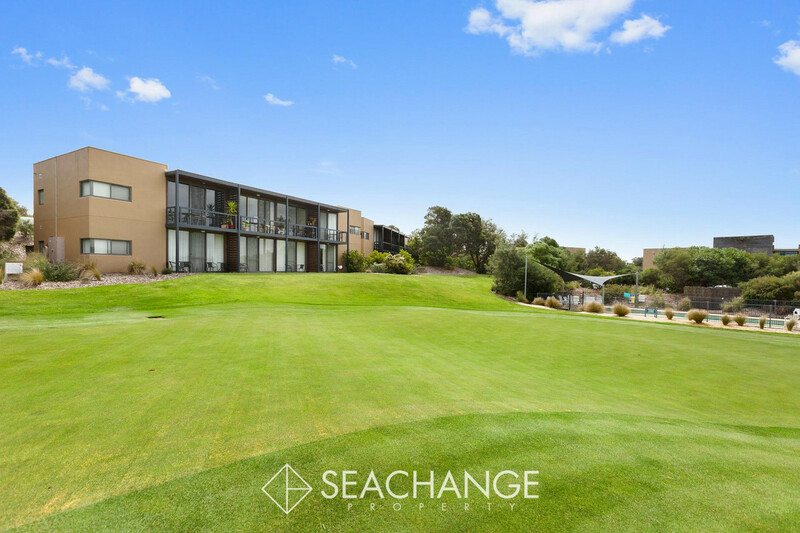 It’s a win-win opportunity for keen golfers and those who adore the Mornington Peninsula atmosphere. 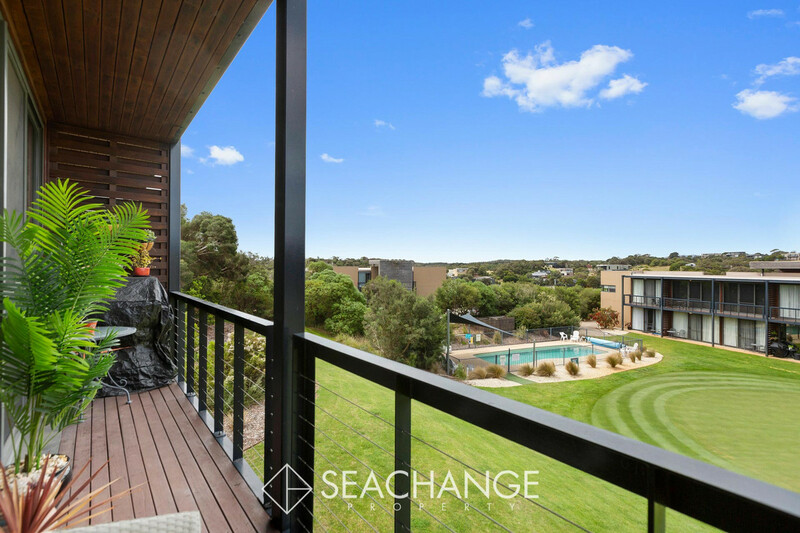 Centrally located only 5 minutes from rosebud or rye shops, cinema, proposed Peninsula Aquatic Centre and foreshore beaches. 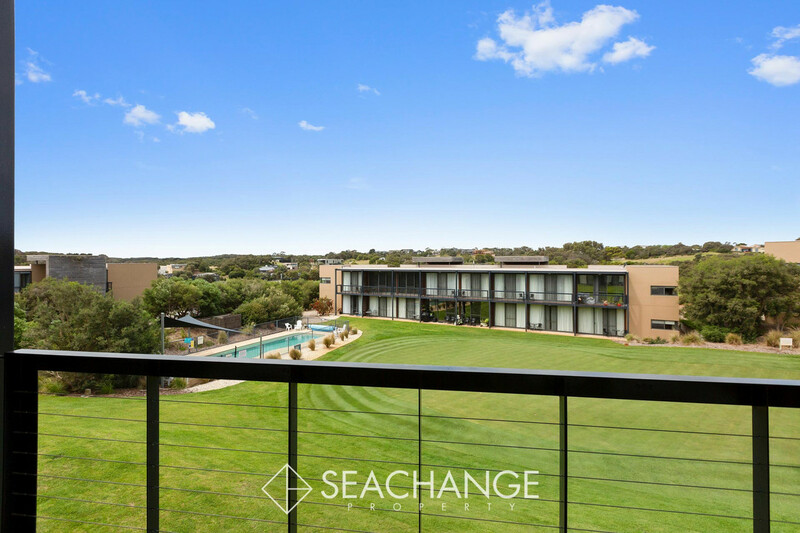 Surf at St. Andrews Beach, enjoy a glass of wine at the hundreds of local vineyards, relax at the Peninsula Hot Springs or visit the local St Andrews Brewery and sample the fine cuisine this area is renowned for. 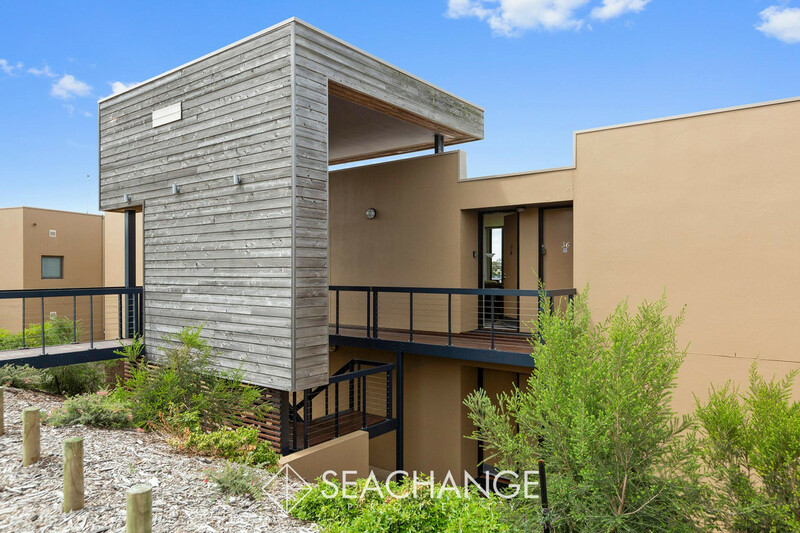 There’s so much to do when your location and accommodation are superbly low-maintenance and carefree.